​Citibank Australia was opened in 1985 and was one of the first foreign banks to be granted a banking license in Australia and is one of the largest international banks in the country. 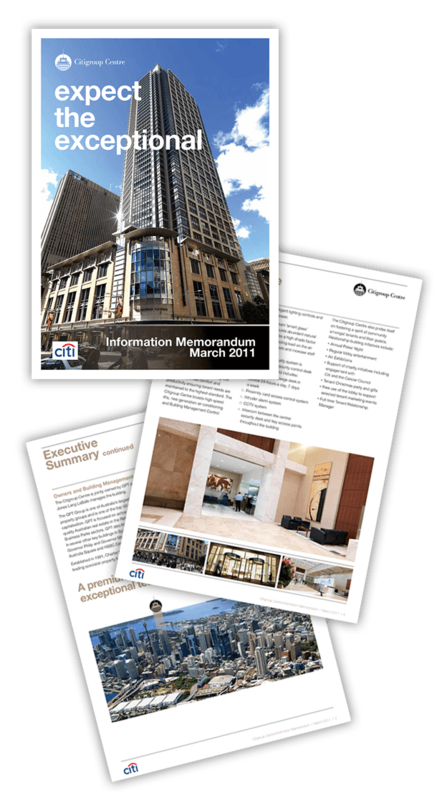 Citibank needed a simple document solution that could be easily edited in Word by any skill level. This layout resolved that need and was a big success.